We can machine to what ever your moulding requirements using the state of the art computer aided copying and reproduction techniques. 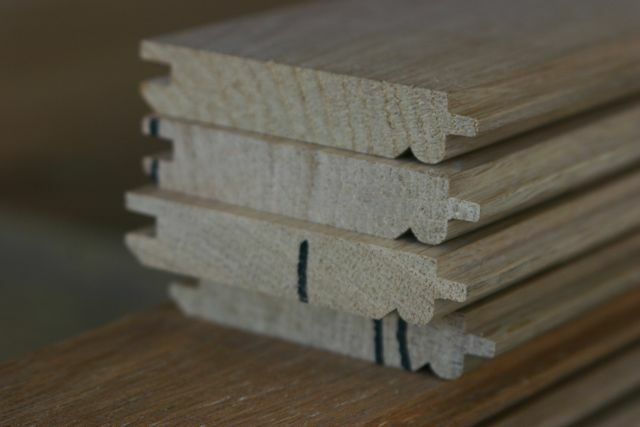 These photographs' show a few of our standard range of mouldings, what ever your requirements or species, Oak, Ash, Beech, Walnut, Cherry, Meranti, Iroko and Sapele. 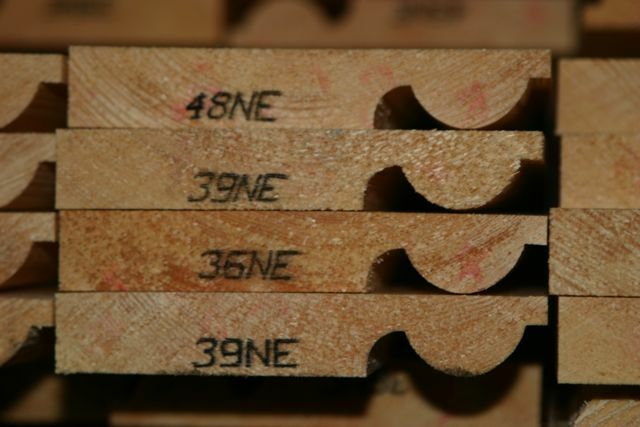 We provide machined timber mouldings based on our pre-made moulding profiles. 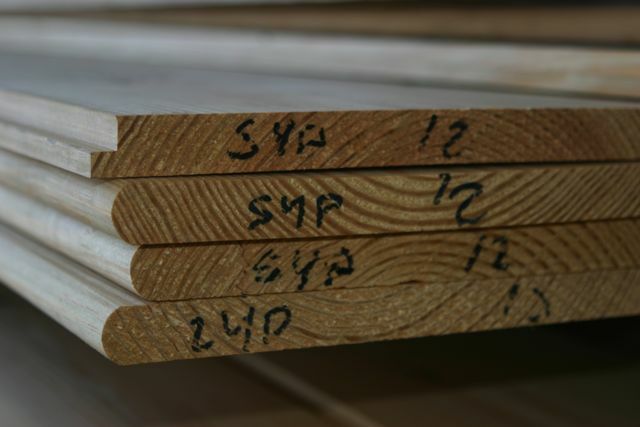 In addition to this standard service we also provide a bespoke moulding service where our customers receive tailored, made to match mouldings, based on their requirements. 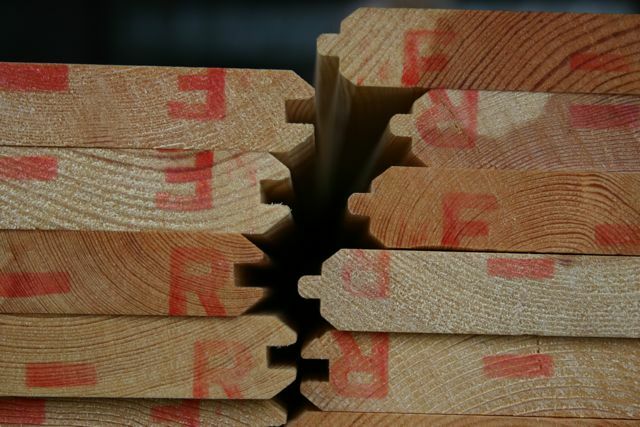 Our current stock of moulding profiles can be used as a template if you wish to make alterations. 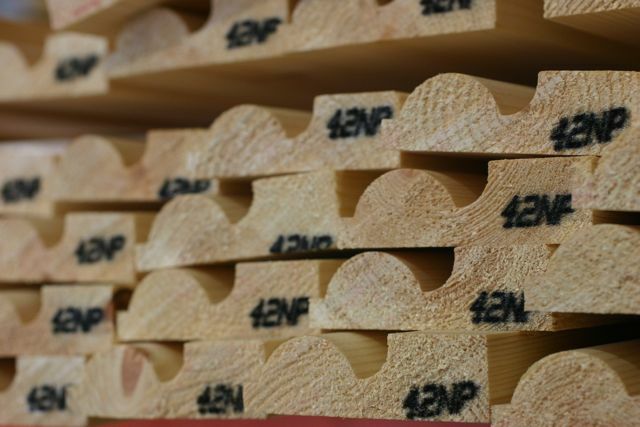 See our catalogue of moulding profiles. 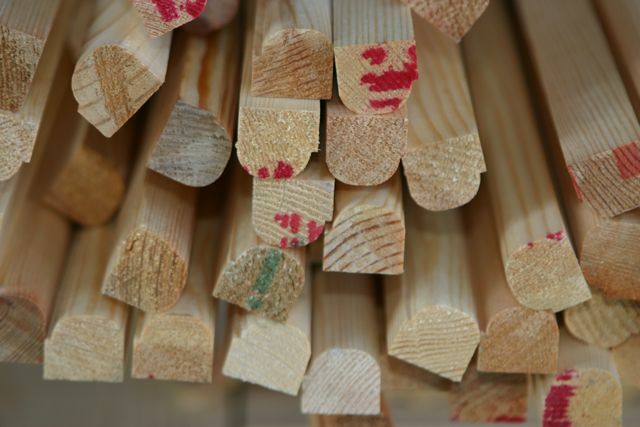 We are also able to provide a bespoke moulding service to our customers. 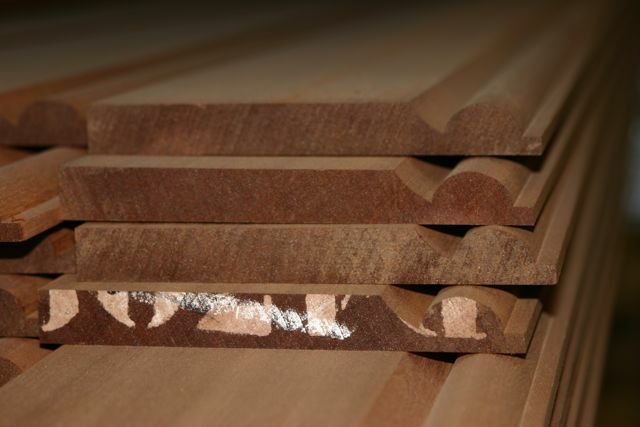 We are also be able to machine mouldings that need to be altered in some way or another. 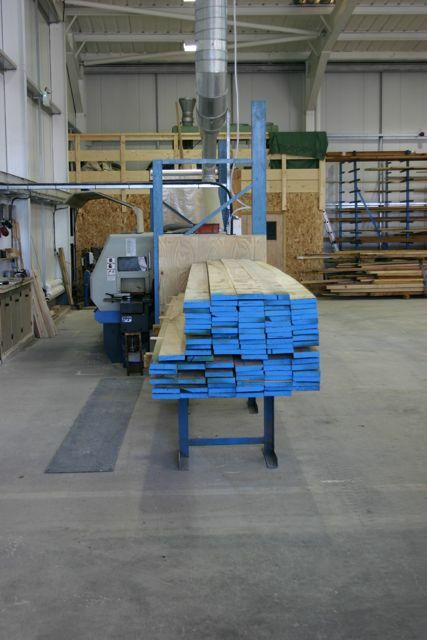 Our bespoke service is a ideal solution for people who are perhaps working on a project, where the moulding dimensions need to be exact when meeting specific architectural regulations. 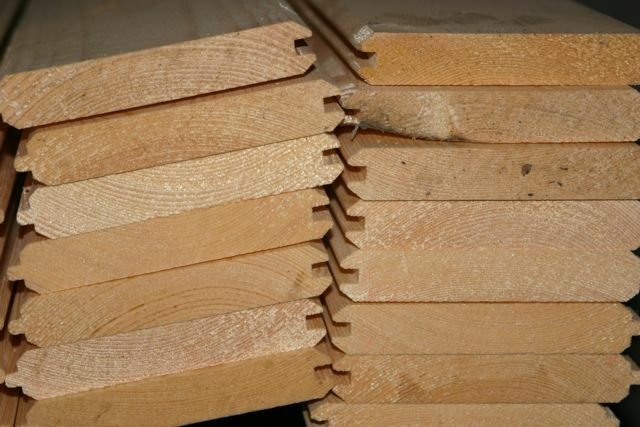 We also have customers who simply want to tweak a moulding to suit their preference.